3 Bed Semi-Detached House Situated at the end of a cul de sac and overlooking a large open green area, this spacious family home offers the peak of modern living, comfort and style. 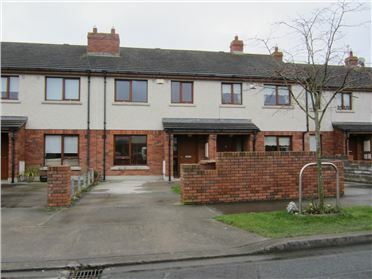 The property is located minutes walk from the train station, town centre of Balbriggan and numerous bus stops. It boasts having a sunny south faced rear garden, a decking area, side entrance and ample car parking. Viewing is a must to appreciate the condition and location this property has to offer incoming purchasers. 4 Bed Terraced House Large double fronted 4 bed property offers spacious accommodation along with enclosed gardens to the front and rear, this would be ideal for a growing family who needs space!! 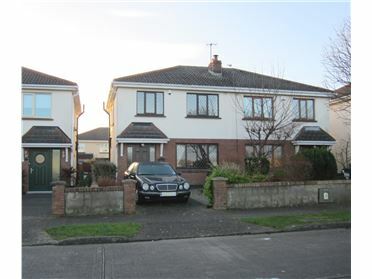 Morans Terrace is a mature and much sought after residential development within walking distance to the town centre of Drogheda, numerous bus stops and for motorists the M1 motorway is only a five minute drive away. Viewing is a must to appreciate what this property has to offer potential purchasers. 3 Bed Terraced House Modern and tastefully decorated three bed terraced property is offered onto the open market in turn key condition. 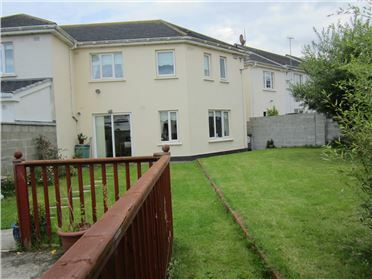 The property is ideally situated overlooking an open green and only a few minutes walk to the Balbriggan town centre. The property is very spacious and offers ample storage area; ideal for a growing family who needs their space. 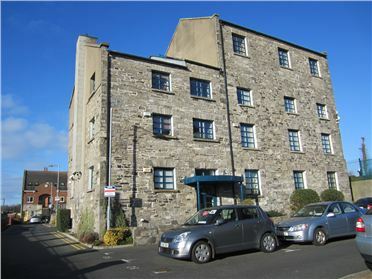 The property has private car parking and is a must see to appreciate the condition and décor used by the present owners. 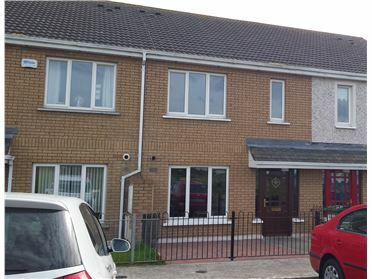 3 Bed Terraced House Spacious family home offers the peak of modern living, comfort and style. This impressive home is positioned within the popular residential development of Dun Saithne off Flemington Lane. 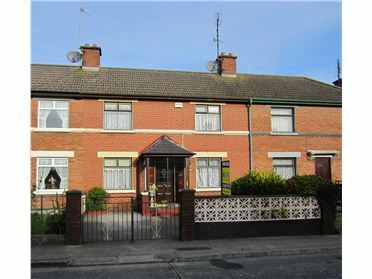 This property will be sure to create a stir given its bright and well proportioned accommodation along with its location within the popular area of Balbriggan. From the beginning you will not fail to be impressed by this superb family home. Viewing is a must!! 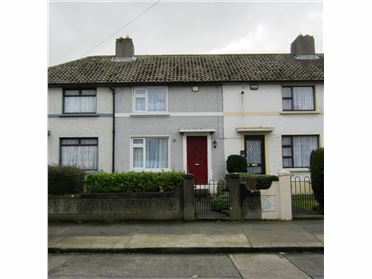 2 Bed Terraced House Two bed terraced property comes to the market in good order. 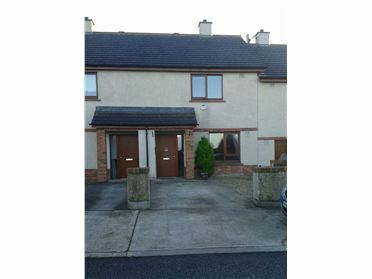 The property is situated in a cul de sac location within the popular development of Moylaragh, within a few minutes walk of the Castlemill Shopping development. This property would be ideal for a first time buyer as a starter property or an investor. Viewing by appointment only through sole selling agents. Contact EMG Property Consultants on 01 8417173 to arrange a viewing.